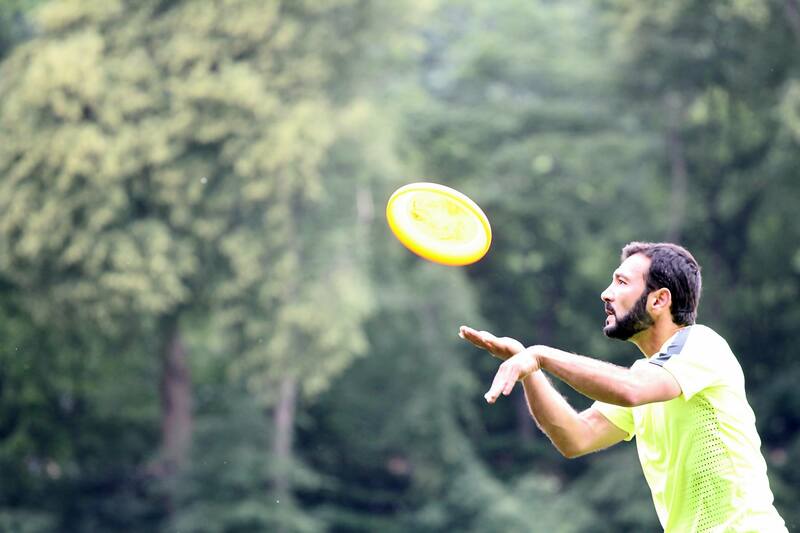 Mehrdad shares how he first discovered Frisbee in 2001. 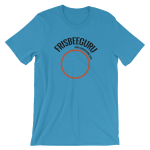 He was attracted to the disc for several years before discovering Freestyle, but those years had a big influence on his current game. As a spectator in 2005 at the German Championships, he felt somewhat intimidated, but decided to compete in 2006. It was his first trip to the USA however, for the 2013 FPA World Championships in Santa Cruz, that turned a corner for him. Not only did he see some of the Freestyle legends in person and get some memorable advice, but it was afterwards that Paul Kenny asked him to play pairs at the 2015 Worlds, in Karlsruhe, Germany, which, by the way, they won. He credits Paul and his first experience at building a routine as having a big impact on his confidence and dedication. Find out how Mehrdad learned to throw the Chicken Wing, or learn it from his teacher here. Also, Mehrdad shares some of his underlying wisdom about listening & learning from others. Randy recalls meeting Mehrdad and Harold for the first time in Berlin and speaking the international language of the mob-op jam. Do you speak that language? « Poll: How Do You Warm Up For a Jam?